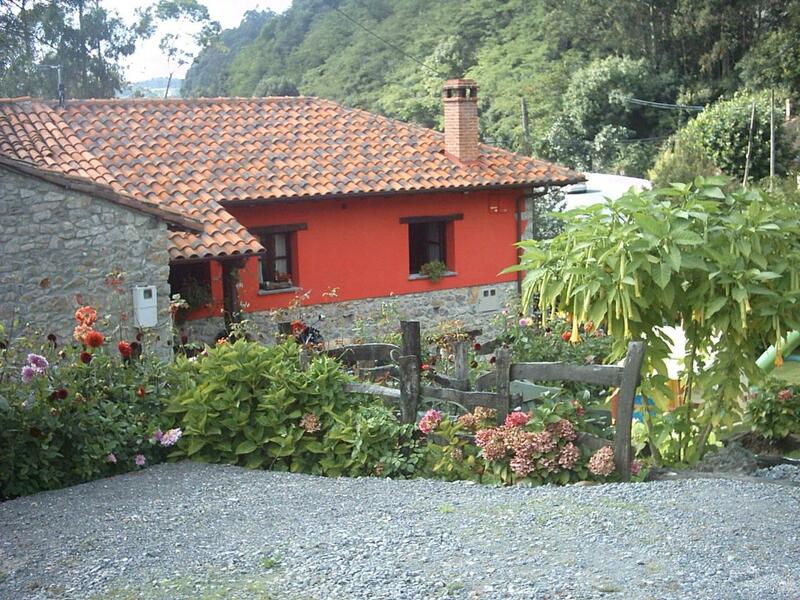 Our charming Asturian cottage in Ribadesella provides accommodation for up to 8 guests, with private parking lot. 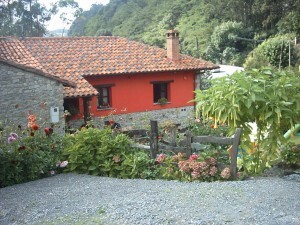 This farmhouse (or “casa de aldea”, according to the classification of rural accommodation in Asturias) El Rincón del Sella is located in the Sella River valley, famous for its annual kayak race, 1 km. from the picturesque coastal town of Ribadesella, and stone’s throw from the impressive peaks of Los Picos de Europa National Park. This newly renovated building maintains the beautiful traditional style of its original construction, which provides its guests with a relaxing, comfortable rural feel. 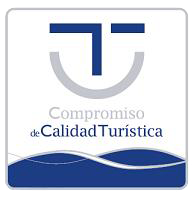 The surrounding vicinity is composed of a stunning blend of landscapes, including the sea, mountain ranges and rivers, which are unique to the eastern Asturian coastline. The house is rented in full, accommodating from 4 to 8 guests, and is distributed between two floors. On the ground floor there is a living room, a bathroom, kitchen and a double room w/private bathroom. On the first floor there are 3 double bedrooms and 2 bathrooms. We’ve worked hard to make the exterior an ideal place to spend time with the family.  Here you will find a recreational area, barbecue grill, organic garden and children’s playground in one place. On the same property, covered in fruit trees, especially native apples, you can visit our very own “bodega de sidra” (cider cellar) and sample our homemade hard cider, sweet cider and, depending on the season, even watch us make it using the traditional process. 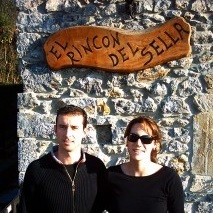 Greetings from Ana Blanco and Roberto Vicente, proprietors of El Rincón del Sella. After a few years of red tape and renovation, we’ve finally been able to complete the transformation of this farmstead, which dates back to 1920, and fulfill our dream of opening our own authentic “casa rural”. During the restoration process, we meticulously maintained every original detail in the decor to keep the traditional country feel, but also added modern eco-friendly technologies for added comfort and sustainability. Each room exhibits its own unique decorative theme, which displays the various handicraft styles and traditions of the Ribadesella region. The cottage’s exterior also reflects the traditional style and surroundings, due to the fact that we were able to recycle many of the original materials during the renovation. 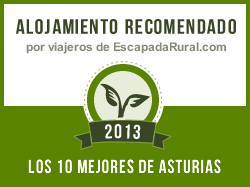 We sincerely hope that you visit us and enjoy our accommodation. We look forward to meeting you and making your stay in Ribadesella, and especially at El Rincón del Sella, an unforgettable one! 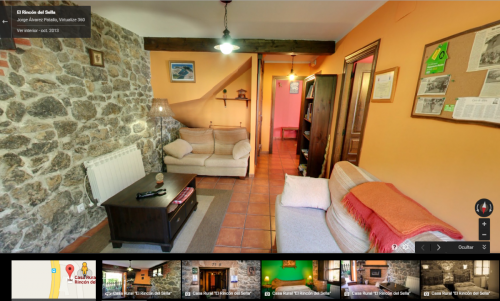 El Fareru is a Holiday house for six people in Ribadesella, Asturias. With 3 double bedrooms and 2 bathrooms, the outdoors have been designed to be enjoyed in family. During your stay, you’ll can visit our cider cellar and taste our artisanal cider. And if you are coming in autumn, you’ll be able to see how we make it.